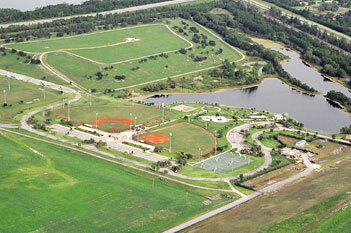 Located in Palm Beach Gardens between West Palm and Jupiter, this 560 acre inland park is a good spot for running. 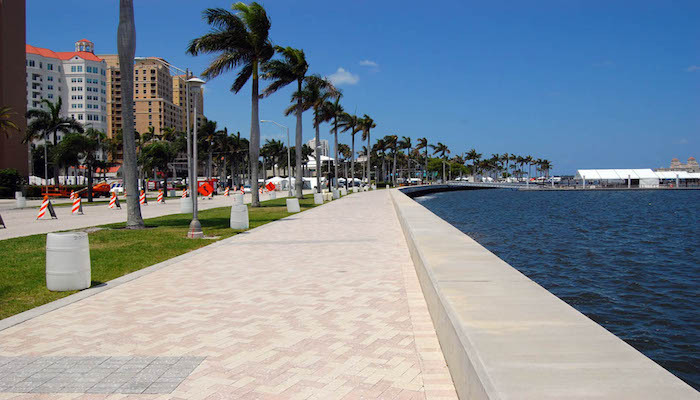 There are nearly 5 miles of paved biking/pedestrian trails. 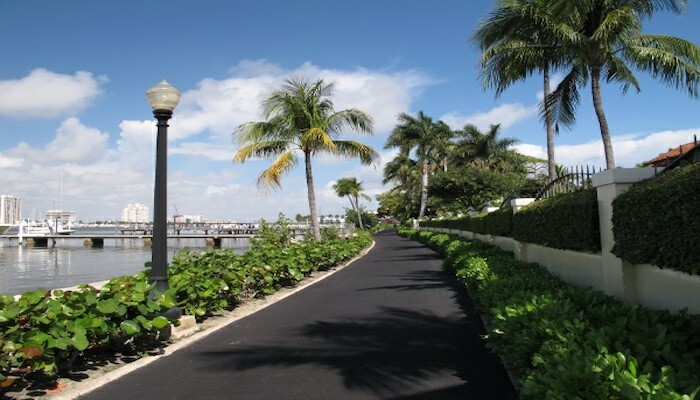 There are also 7 miles of mountain bike trails, some of which are on a capped landfill, making “The Hill” trail one of the few opportunities to run some hills in south Florida. Note: Runners should be respectful of mountain bikers on the designated trails. 5 miles of walking trails, 7 miles of mountain biking trails.